Marriage equality will return to the Supreme Court once again as the high court has signaled it will review the constitutional question. 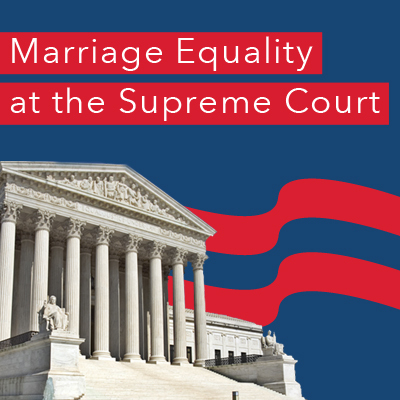 Yesterday, the Supreme Court paved the way for marriage equality in 11 new states and 60% of the American population. 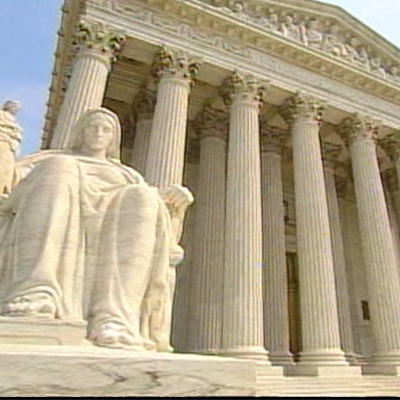 The Supreme Court refuses to hear defendants' claims against marriage equality. 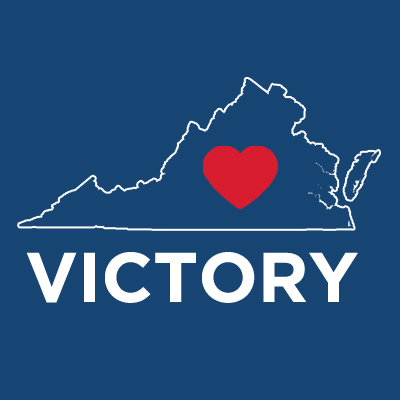 Marriage equality comes to Virginia. 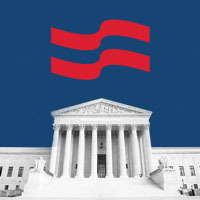 Today, the Supreme Court will consider whether to review the question of marriage equality in its next term. 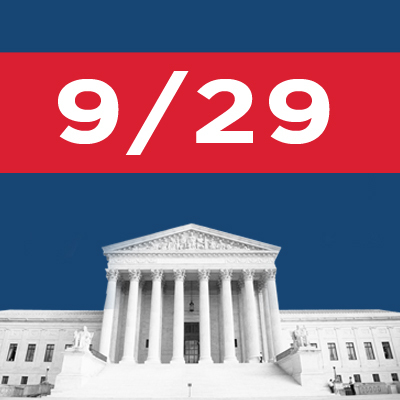 The Supreme Court has indicated it will take its first look on September 29 at the marriage equality cases before it. 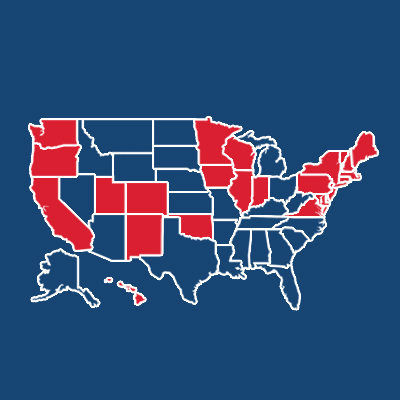 7 petitions for writ of certiorari have been filed in 5 separate cases demanding national resolution to the marriage equality question. 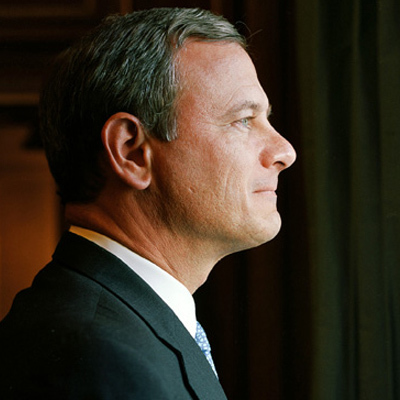 AFER has filed documents with the Supreme Court asking the high court to review the Bostic case and rule in favor of marriage equality. 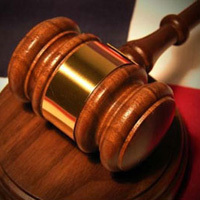 The state of Virginia has formally filed paperwork with the U.S. Supreme Court asking the high court to decide the question of marriage equality.